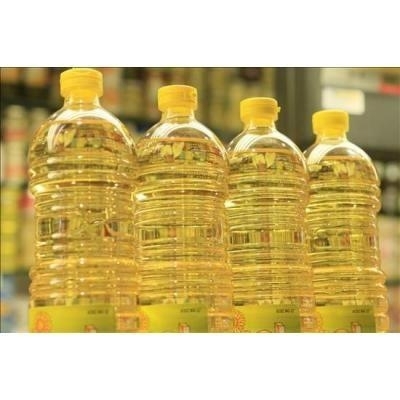 We are recognized as a successful Exporter and Supplier of refined and crude Sunflower Oil and other cooking oil. The Sunflower Oil, we deal in, is obtained from the trusted sources only and offered in 1L, 3L, and 5L flexi-tank. Our Sunflower Oil is considered as the best for cooking purposes, and thus demanded in households, restaurants, hotels etc.